Today, it is too easy. Pickup your phone, open your Sygic app, enter directions, connect it to your car in-dash and you are set to go. The first navigation systems were used by sailors, who need clear view on stars, to get the directions. Imagine that, with no traffic information! Sail with us, and explore the history of car navigation. When first cars appeared in the roads, the navigation gets trickier. 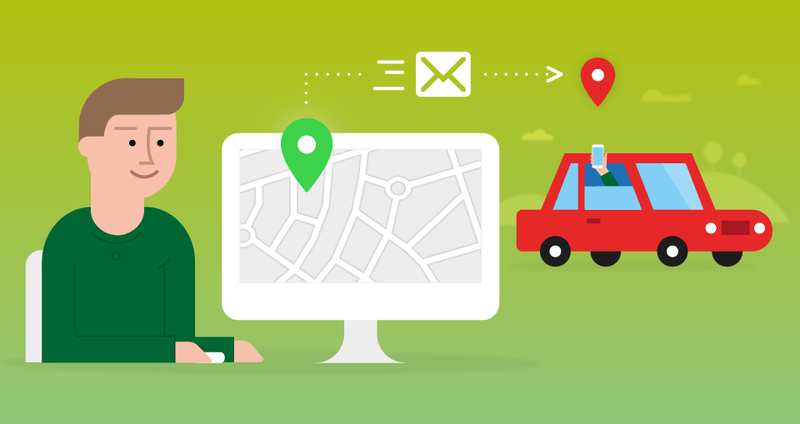 Looking into map while driving isn’t the safest way how to reach your destination safe and sound. There was also high probability that your map is not up-to-date. So you ended up sitting on a gas station near to a closed road, desperately trying to find suitable detour. 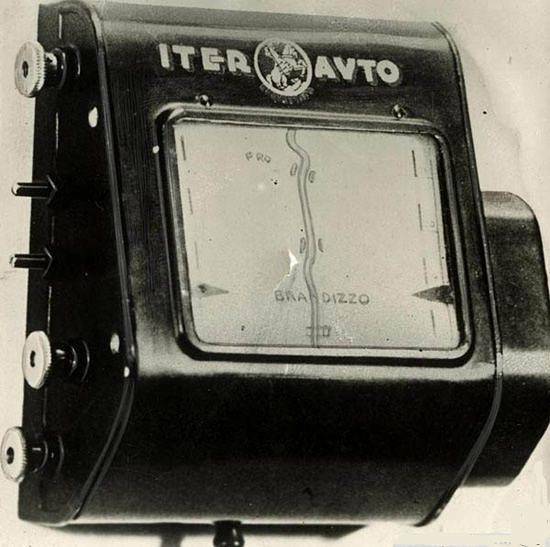 One of the earliest “navigation systems“ from the 30’s – Iter Avto was attached to your dashboard. If you wanted to update your route, forget about cloud – all your options were in your glowbox. This system used rolled paper maps. First, you inserted them into the device and manually set your current position. The gadget was connected to the speedometer with cable. As you moved, the marker on the map followed your directions. But, it is questionable, if we can call this system navigation. As the only routing algorithm was still in your head. 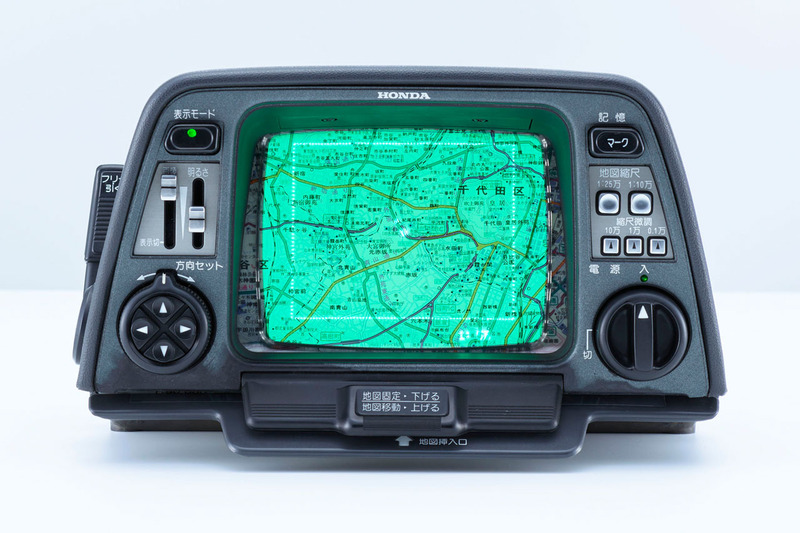 In 1980's, Honda introduced first map-based navigation system. Instead of GPS, it had gyroscope, with two wires and stream of helium to determine your position. The Electro Gyrocator used map overlays instead of digital maps. The dot on CRT display was showing your current position. All calculations and direction of travel were powered by 16 bit computer. In comparison with today's navigation solutions – it was very expensive. The cost was (hold your hats) mesmerizing 2,746 dollars, what was more than $7000 in current money. 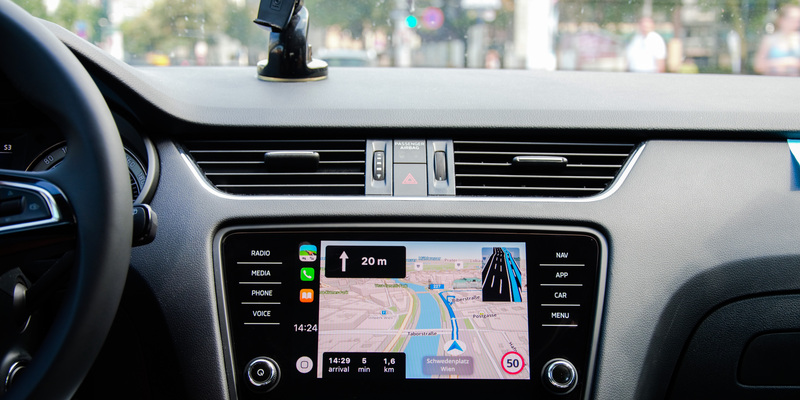 Although GPS project was initiated by US military in 70’s and civilian use was allowed from the 1980’s, the first production car with built-in GPS-navigation system hit the roads in 1990. Fourth generation of Mazda Eunos Cosmo was at that time technological marvel. The CRT touch screen showed maps in color and you could also use it to control climate, mobile phone, radio, TV and CD player. 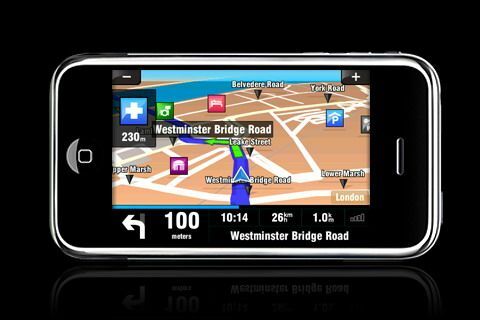 Fast forward, almost 20 years later, in 2009, Sygic became the first turn-by-turn navigation for iPhone. At that time you could benefit from more than 600,000 points of interest and other advanced features. Including red light alerts, instant routing, lane assistance or speed restrictions. Since then we were thinking of connected cars. When your smartphone and your in-dash will become one device. In 2014 Sygic has partnered with Jaguar Land-Rover and Skoda to bring our state-of-art navigation experience to your car’s built-in screen. Many other systems integrations has followed, including Honda or Pioneer. In June, Apple has announced that CarPlay in iOS12 will support 3rd party navigation apps. 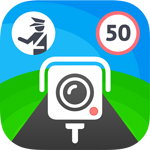 So we marked another milestone to bring you the experience from your iPhone to your in-dash. 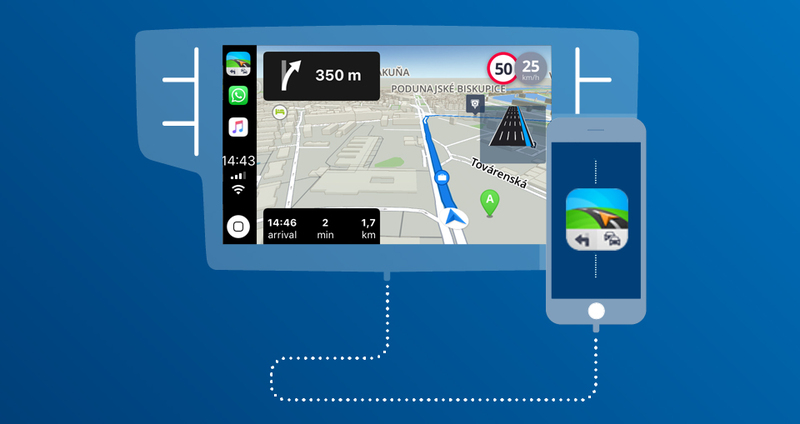 Including offline maps with lifetime free updates, Speed Limits, Predictive Routing, Lane Assistant, Voice Navigation, Real-time Traffic Information or beautiful 3D modeled buildings. What will bring the future? 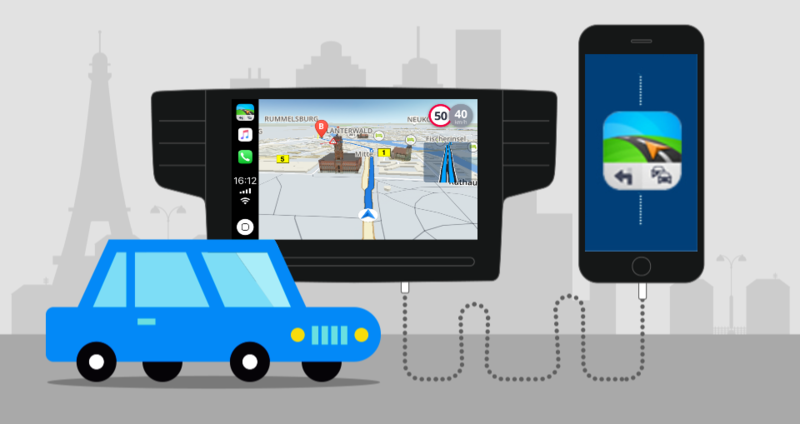 Maybe the car navigation will not become only part of your car, but part of your lifestyle. Following you through your daily routines and holiday adventures. Get the latest updates soon, stay tuned on Facebook, LinkedIn and Twitter.